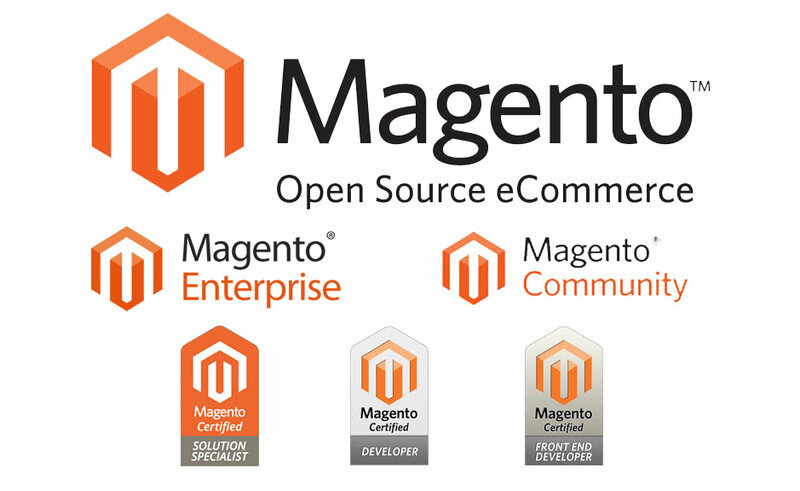 We work with both Magento Community Edition (CE) and Magento Enterprise Edition (EE). We develop new sites as well as take over support of existing sites. We can manage your hosting environment whether it be a dedicated server or cloud. We are expert at troubleshooting Magento performance issues and are experienced in debugging Magento Extensions. If you have a problem site, we’re the people to talk to! We understand both eCommerce and Magento. We know what Magento can and cannot do. While we won’t let your site get technology driven, we also make sure we work with not against the inherent workflow when specifying changes in order to maximize your investment in this platform while minimizing the cost to support. Our team are experienced Magento Front End and Back End Developers. We don’t “hack” or “tweak”, we code. Simple as that. When we manage both your Magento code and your hosting environment we are able to offer a DevOps approach to management of your site. We can undertake multiple concurrent changes as well as effect hot fixes as needs arise bringing changes to market much faster than other developers. 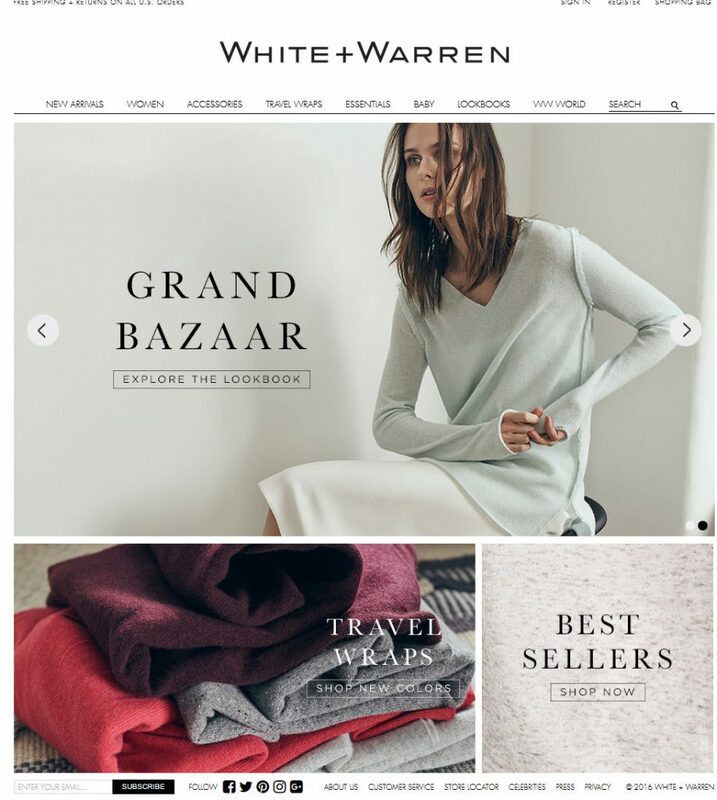 We took over support of this Magento EE website on behalf of their new digital marketing Agency. Together, we have improved the User Experience across device. We also stabilized their AWS environment allowing for increased concurrent web traffic to support growing email campaigns. Overall result lower cost of ownership and improved performance. We also upgraded their custom Shop By Color feature so it was 100% automated. Cosmic Cart, worked on the first Magento EE implementation of their universal shopping cart. As part of this engagement, we have also undertaken platform upgrades for php and MySQL and applied outstanding security patches. Onboarding of a new client is always stressful but ozEworks were able to make the transition with ease. Please accept my deepest gratitude for all the hard work you and your team have given us.